You scanned our QR code! We're flattered, but you really shouldn't have. 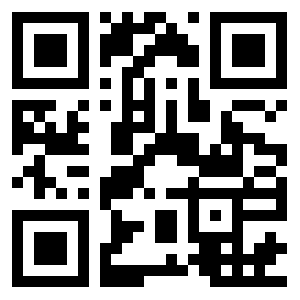 QR codes, also known as matrix barcodes, are encoded versions of text content. Clicking a link that doesn’t say where it’s going is the digital equivalent of following a stranger into a dark alley. Do not follow links from unverified QR codes -- it’s dangerous. We’re sorry for our little trick, but we hope that you’ll think differently. We'd rather you scan a code from us, the good folks, than scan a code which takes you to a malicious site, steals your passwords, infects your phone, or wreaks other cyber mayhem. Want more simple tricks for keeping yourself safe in this digital world? We’ve got them! Contact us for a chat or follow our blog.